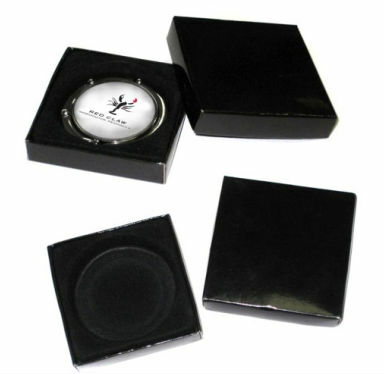 Logo : silk screen, laser ,4c printing,mould stamping etc. 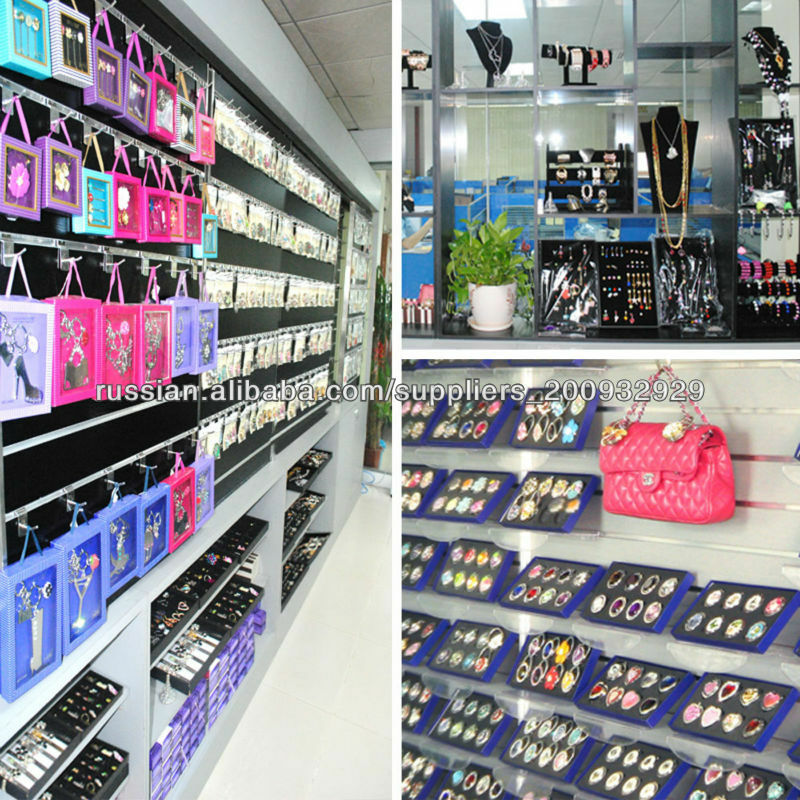 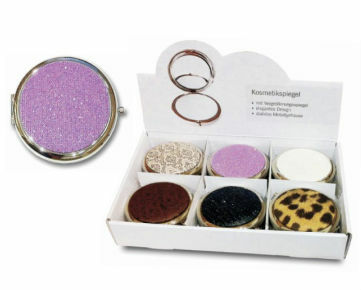 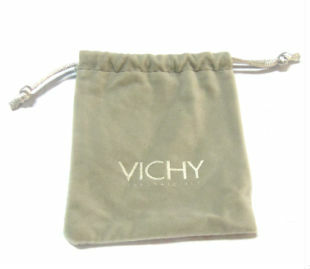 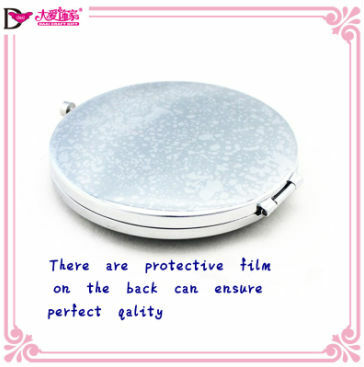 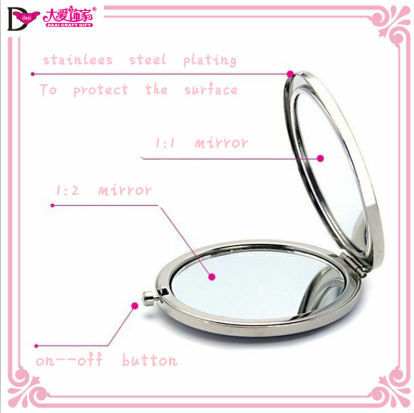 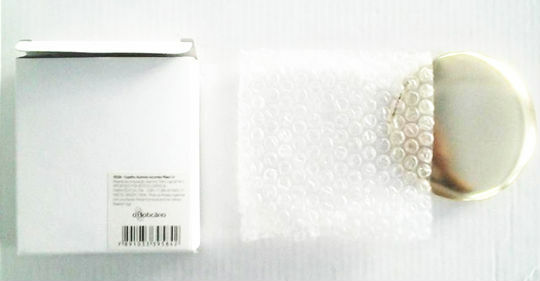 Our main products are makeup mirror ,bag hangers, keychains , metal fashion accessories. 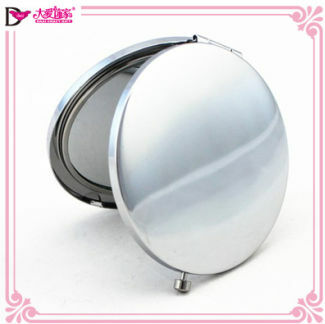 We do OEM and ODM, you can tell us your idea or send us pictures. 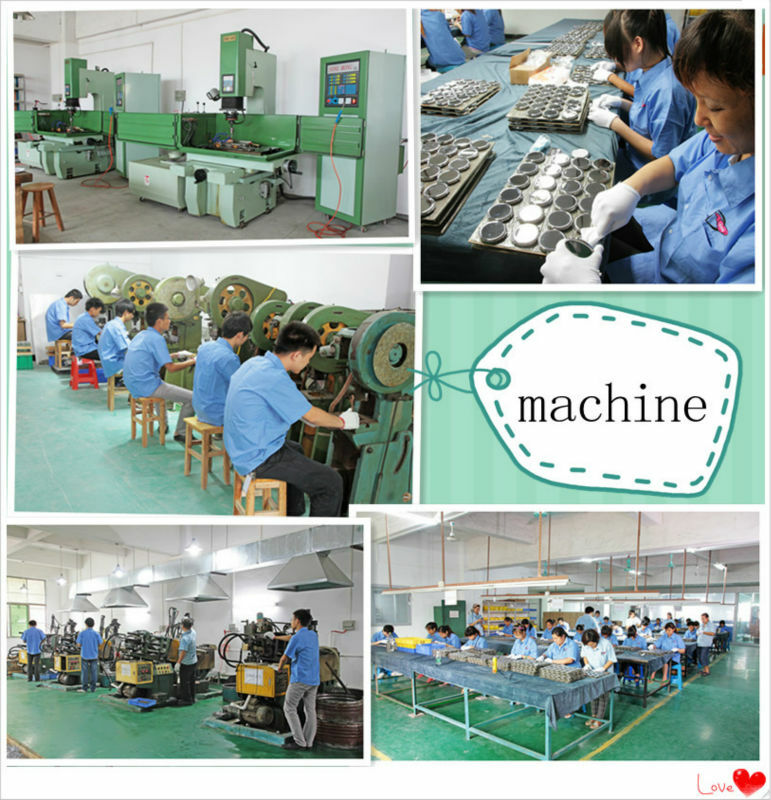 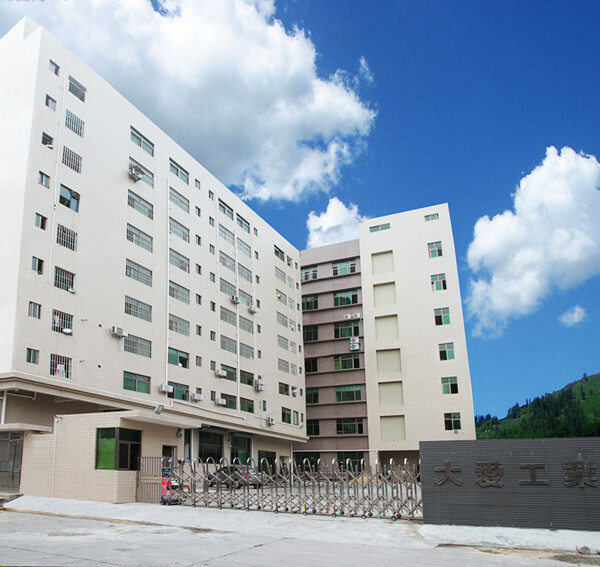 Focus on different market, in order to offer you best service. 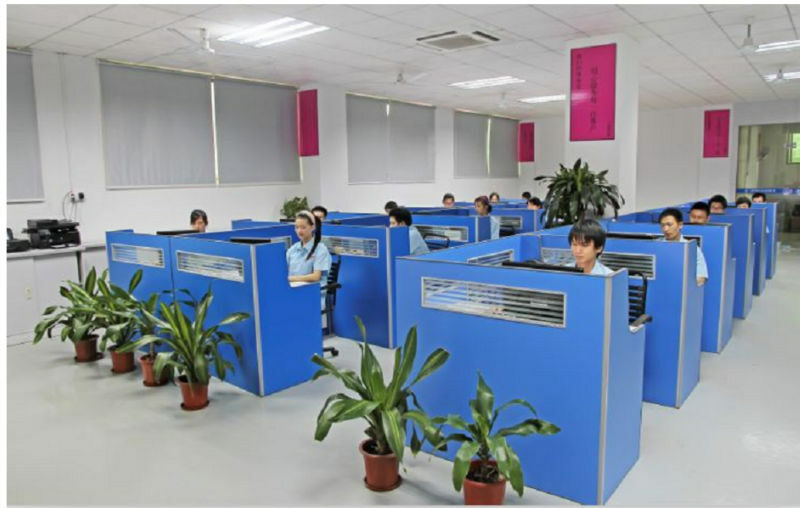 We have training every week and more profession. 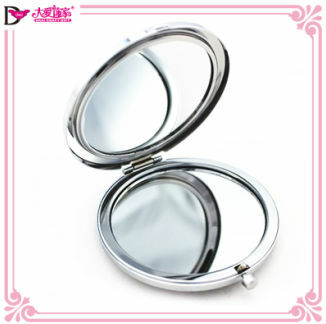 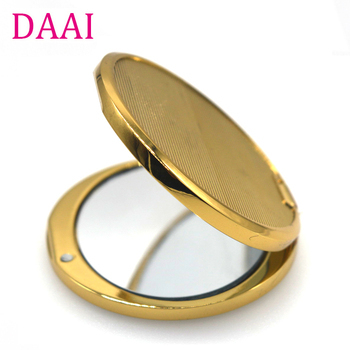 A: We are a makeup mirror supplier.usually we will make sample for your reference, and will send to your hand, you confirm them and send back to us or send the Signed pics for us, will based on the samples quality to produce bulk goods.